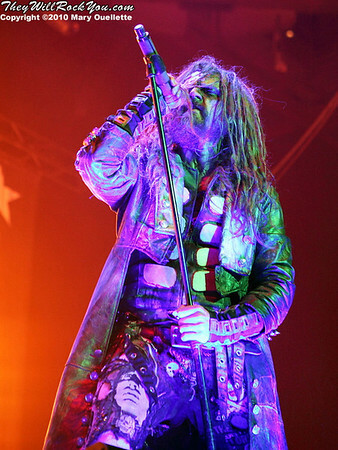 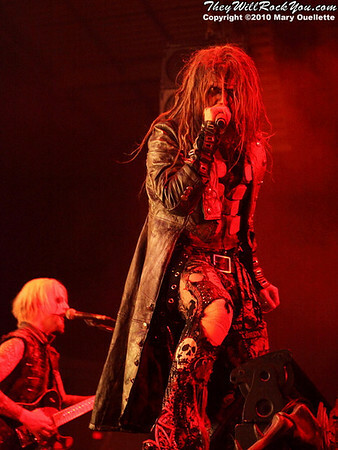 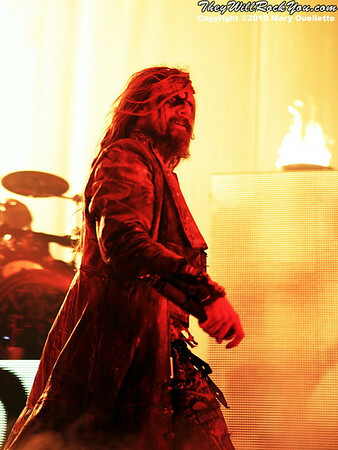 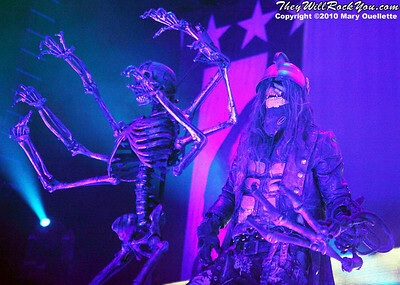 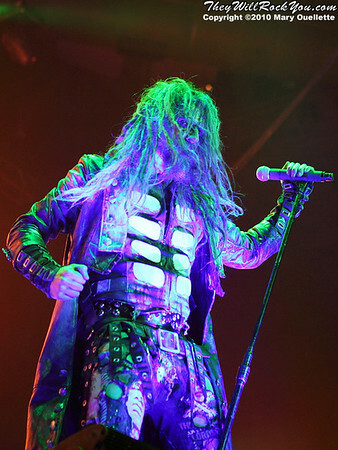 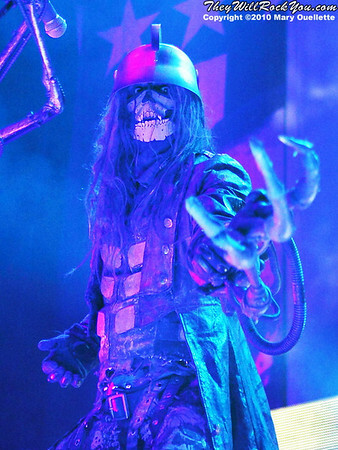 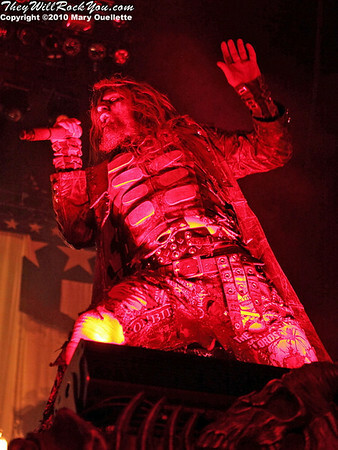 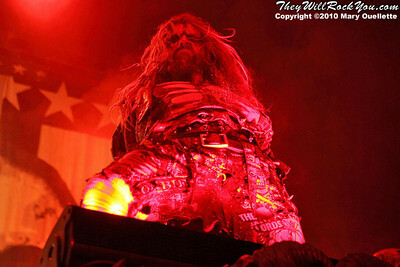 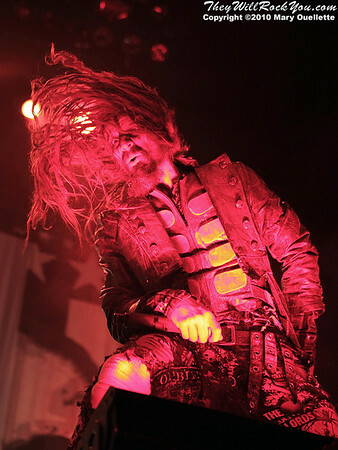 Rob Zombie performs on October 16, 2010 on the "Halloween Hootenany Tour" stop at the DCU Center in Worcester, Massachusetts. 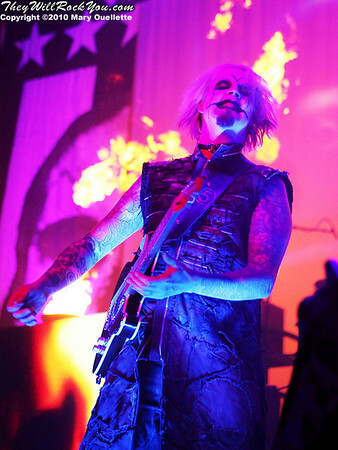 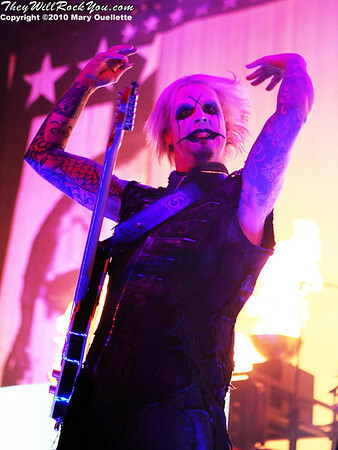 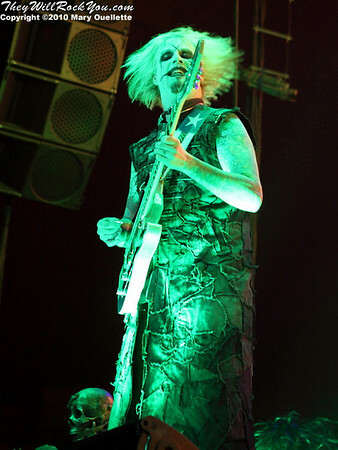 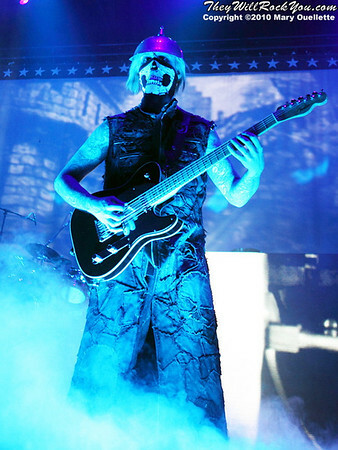 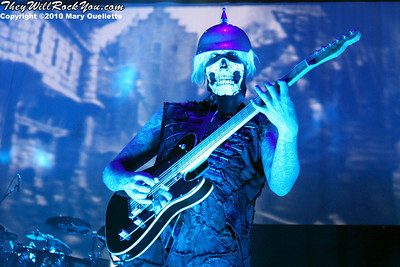 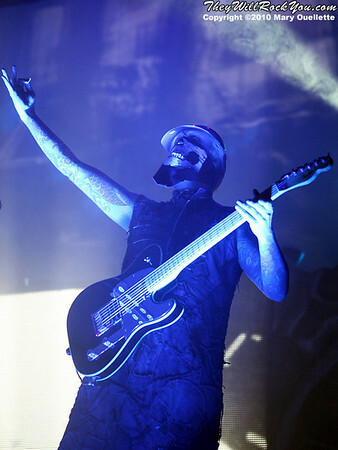 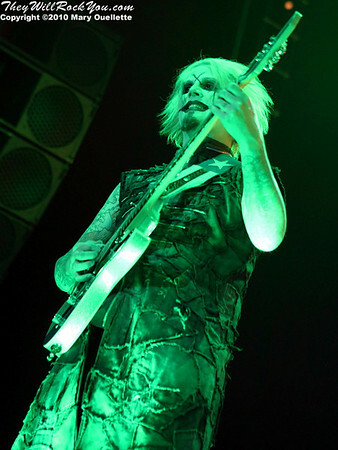 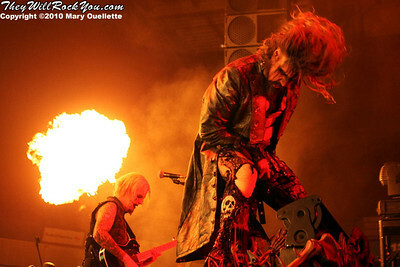 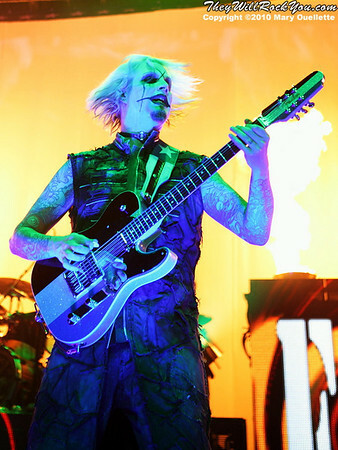 John 5 of Rob Zombie performs on October 16, 2010 on the "Halloween Hootenany Tour" stop at the DCU Center in Worcester, Massachusetts. 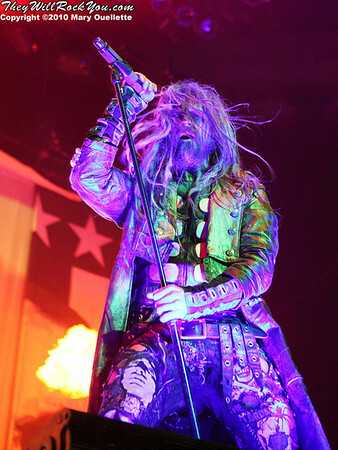 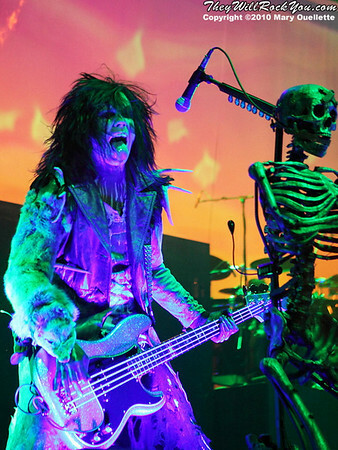 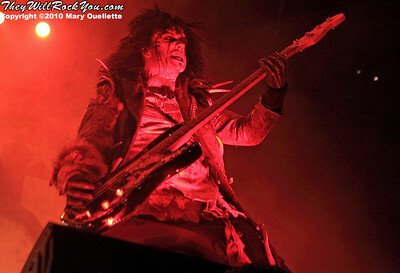 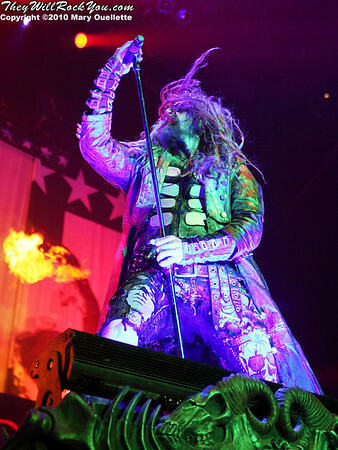 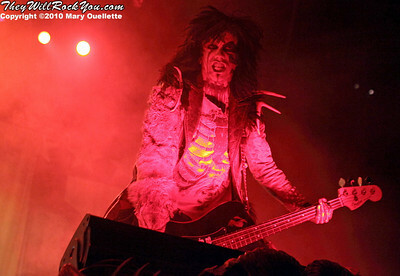 Piggy D of Rob Zombie performs on October 16, 2010 on the "Halloween Hootenany Tour" stop at the DCU Center in Worcester, Massachusetts.